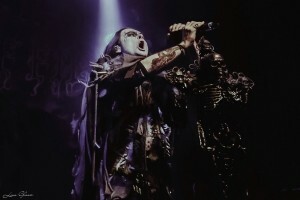 Cradle of Filth stopped in to Irving Plaza in New York City on April 7 as part of their tour behind Cryptoriana. 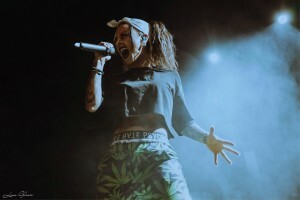 The band performed with support from Jinjer (below) and Uncured. 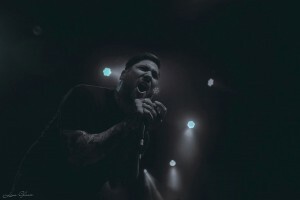 Photographer Lina Glasir was on hand to capture the action for SkullsNBones. Carach Angren performed at Playstation Theater in New York, New York, on November 24 supporting Children of Bodom on their 20 Years Down and Dirty Tour. All photos by Lina Glasir. 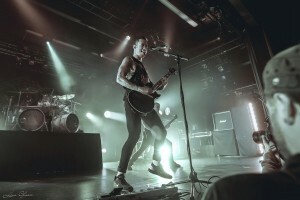 Arch Enemy and Trivium brought their co-headlining tour to “The Big Apple” with a show at Playstation Theater on November 3. 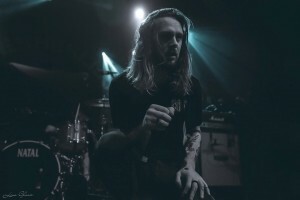 Support for the tour includes Fit for an Autopsy and While She Sleeps (below). All photos by Lina Glasir. Lacuna Coil took the stage on September 29 at the Playstation Theater in New York, New York. 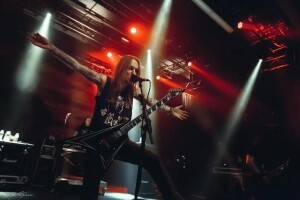 This marked the last date of a month-long North American Tour with Insomnium and Epica. All photos by Lina Glasir. Epica took the stage on September 29 at the Playstation Theater in New York, New York. This marked the last date of a month-long North American Tour with Insomnium and Lacuna Coil. All photos by Lina Glasir.